And the deals keep coming! I don’t think I have seen a lower price than this. 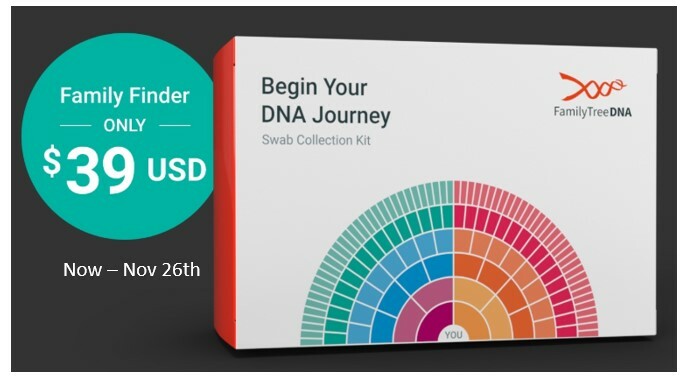 Family Tree DNA test kits are on sale in the U.S. for $39.00! Normally $79.00, the Family Tree DNA test kit is on sale now through November 26th for just $39.00. Family Tree DNA is considered one of the top DNA testing companies in the U.S. Their Family Finder DNA test is an autosomal DNA test giving you an overview of your entire family tree for several generations. This test is great for those older persons with a dry mouth! Some testing companies require you to spit in a tube, but Family Tree DNA provides you with a swab to easily swab the inside of your cheeks. Family Tree DNA also offers a chromosome browser tool. A chromosome browser can be critical to finding difficult cousin matches, especially when you aren’t finding close matches. 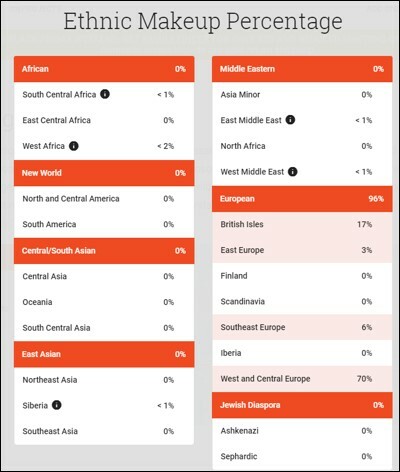 In addition to the chromosome browser, test results include an ethnicity breakdown and cousin matches. Ethnicity reports vary from company to company because of the algorithms they use. You might be surprised to see how yours compares with other testing companies. The Matches Report is where your DNA is matched to other Family Tree DNA test takers. “Cousin matches,” as we fondly call them, are becoming invaluable as more and more adoptees and birth families search out one another. 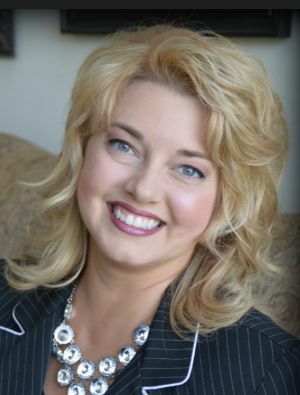 The Genealogy Reporter has entered into an affiliate relationship with Family Tree DNA. Clicking on the links above may result in a commission being paid to The Genealogy Reporter at no additional cost to you.